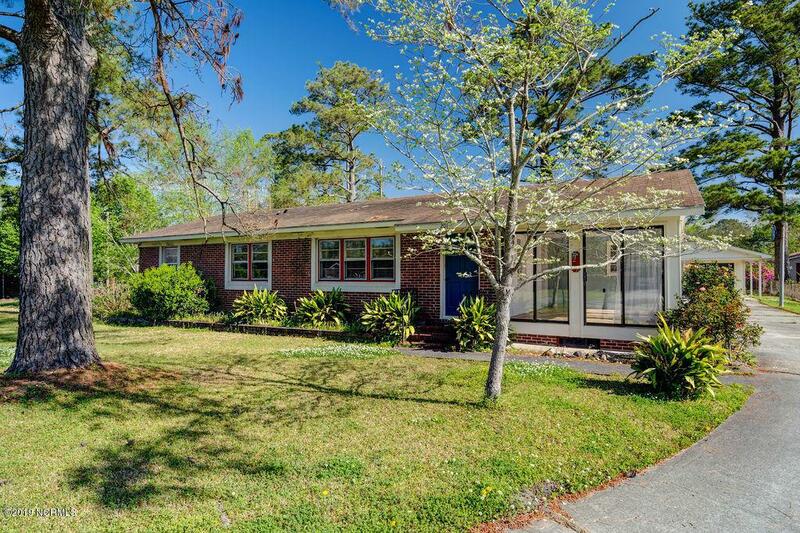 Come check out this classic, 3 bedroom brick ranch-style home today! 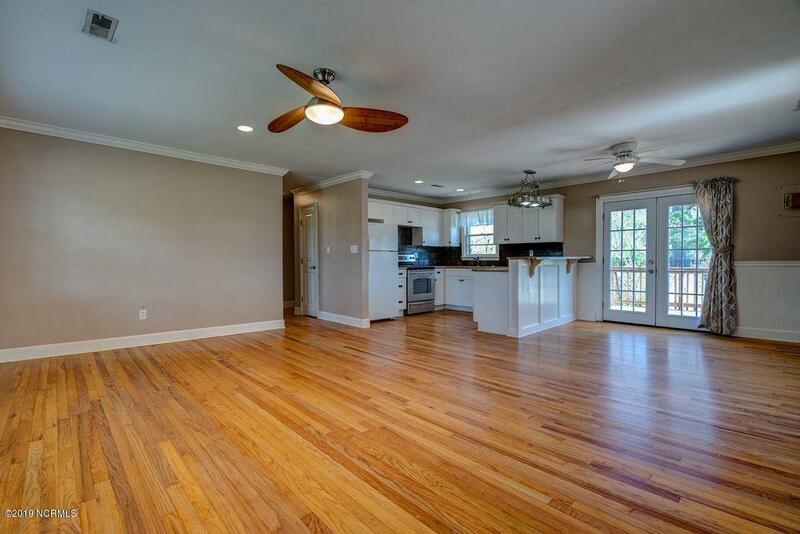 The first thing you'll notice once you walk through the front door is the nice hardwood flooring in this open floorplan home. The very spacious living room opens onto the combination kitchen and dining room. The dining area features french doors that open out onto a large double deck, the perfect place to enjoy that cup of morning coffee. 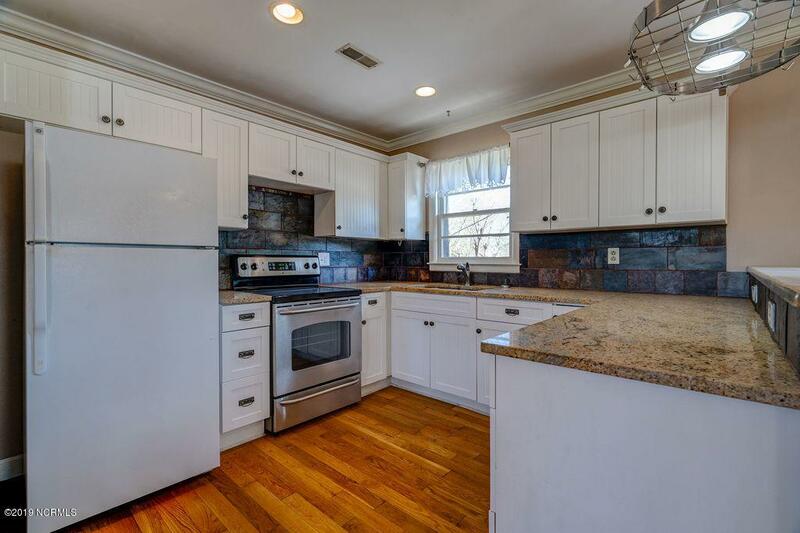 The kitchen really pops in this home, with it's updated white cabinets, granite countertops, stone backsplash, and eat in breakfast bar showcasing very pretty beadboard! 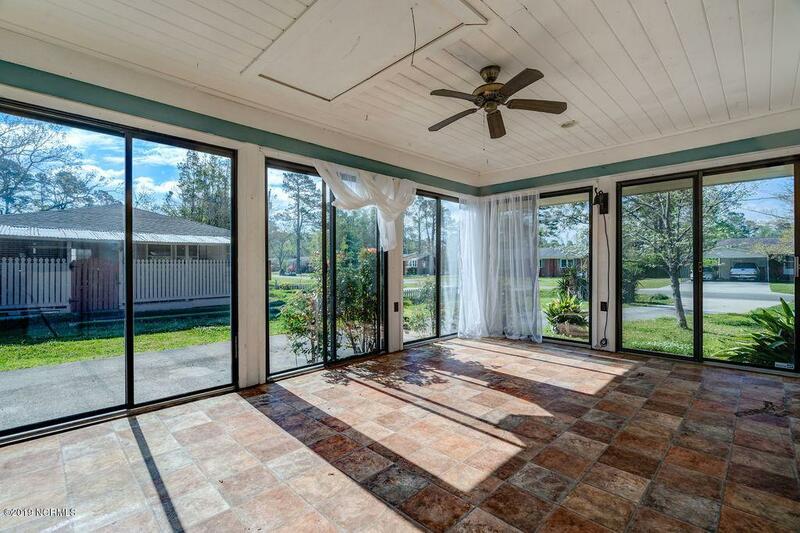 Off of this main area is the sunroom, where you can pick and choose which of the three sets of sliding glass doors you'd like to have open to enjoy some fresh air. All three bedrooms are nice and roomy and you'll findthat they have the same hardwood floors as the main living area. The bathroom has been updated to include tile floors and a tile surround shower. You'll be pleasantly surprised to find that this house doesn't tuck the washer and dryer away in a closet but in their own spacious laundry room! This property is an incredible .6 acres and includes a detached, 2-car garage with attached covered parking. Listing provided courtesy of Andy Richardson of Re/Max Essential.